Ask yourself the following: is your Renault Clio still exciting you? Aren’t you sick of the lack of turning circle that your Volvo estate can manage? 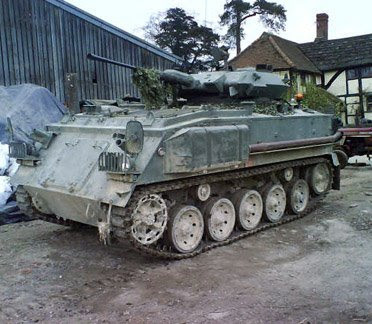 Well then, why not try a day out driving an actual 15 tonne tank?! Also included in this thrilling day out in Surrey are such activities as quad biking, 4x4ing, and even a bacon sandwich when you arrive in the morning. Beaulieu is situated in the heart of the New Forest in Southern England. 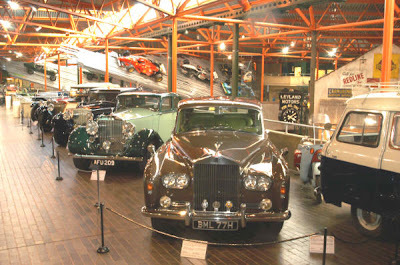 Alongside the abbey and the James Bond museum, it is also home to the National Motor Museum which features a replica 1930s garage, an exhibition of Ducati motorbikes, and a ride that takes you on a journey from the birth of the wheel, and on into the future of motoring. 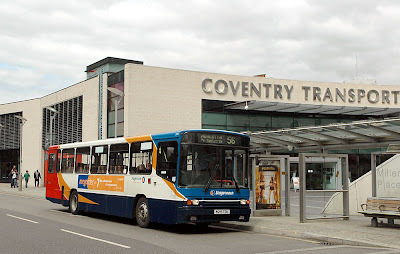 Similarly, Coventry Transport Museum boasts a huge collection including over 200 cars, commercial vehicles and buses. Exhibitions change frequently with the focus currently being on custom bikes, including those owned by Charley Boorman. In March, the museum will be hosting a Doctor Who exhibition. 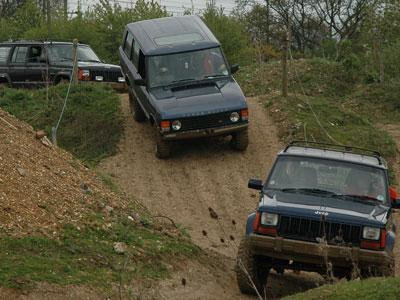 This experience gives the wannabe 4x4 driver the opportunity to let rip in a variety of vehicles over a huge terrain that has been purpose-built. You need your wits about you as you navigate through mud splashes, down vertical drops, and into huge craters. There is also an award ceremony at the end of the day and the skills you learn are said to stay with you for the rest of your life. A day out driving supercars is a truly special experience. Try out such beautiful machines as the Lamborghini, Ferrari, and Aston Martin at high speed round the lap. Later, take the passenger seat with a professional who will really push the vehicle to its limit!